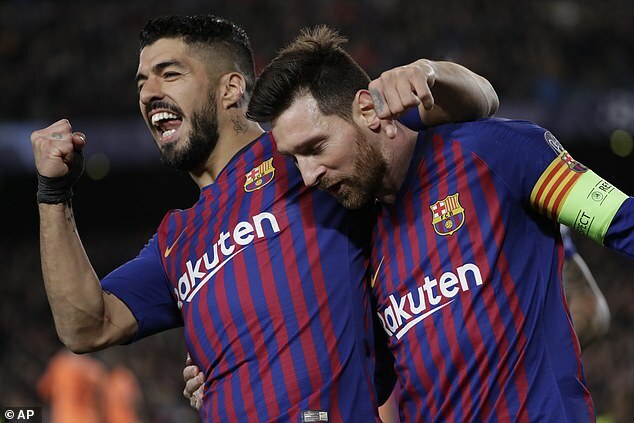 Barcelona are enjoying a fine La Liga season, sitting 11 points ahead of Atletico Madrid and seemingly certain to retain their title. Such is their dominance that they have scored 81 goals in just 31 games, 26 more than Real Madrid. 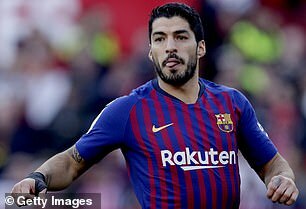 Even more remarkably, 53 of those strikes have come from either Lionel Messi or Luis Suarez, with the Argentinian on target 33 times and his partner grabbing 20 for himself. That record means that they have scored more between them than 18 of the 19 teams they have faced so far this campaign. If the pair were a team in their own right, they would be third in the league’s goalscoring charts behind only their own side and their biggest rivals. Fifth-placed Sevilla have 51 goals, while Atletico Madrid and relegation-threatened Celta Vigo both have 45 goals. 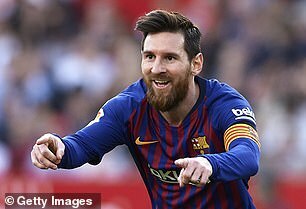 Messi alone has more goals than Real Valladolid, on 24 and Alaves, who’ve managed 32 so far this season. Barcelona’s all-time record scorer has the same amount this campaign as Valencia, Athletic Bilbao and Girona.